In the confusing array of similar cable brands and manufacturers, one company stands apart. That company is Nordost, makers of the ORIGINAL Flatline® Cable. Today Nordost offers over forty different high performance cable products. 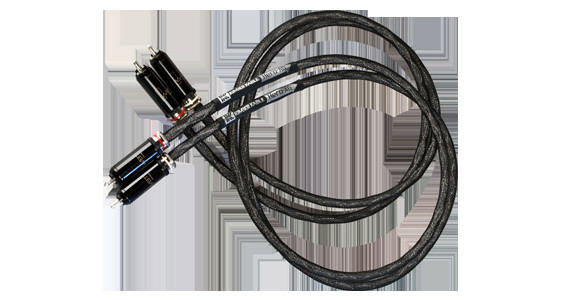 Derived from technology developed for the space industry, Nordost's unique patented design and proprietary FEP extrusion process produces a level of performance that other cable companies can only dream of achieving. 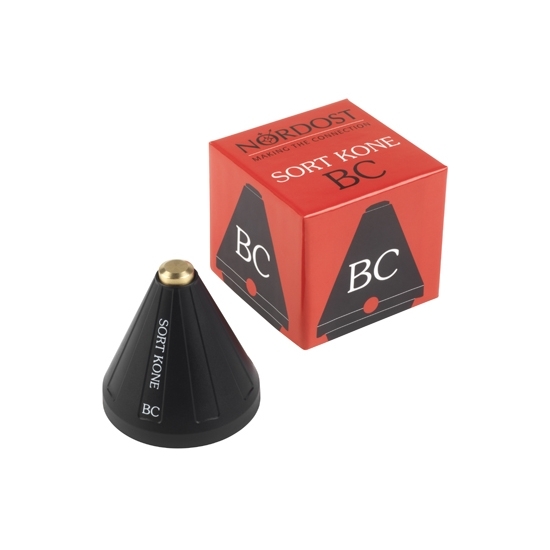 At Nordost, cable design is not a "black art" based on trial and error and questionable pseudo-scientific claims; rather, all Nordost cables are manufactured with a degree of accuracy and concentricity that is unmatched in the cable industry. All of Nordost's products have measurable characteristics such as capacitance, inductance and speed which are vastly superior to other cables in the market. All Nordost cables share a common design theme. That design is solid core conductors. Depending on the application, either flat rectangular solid oxygen free copper conductors, or fine micro-litz round conductors, strand interaction is eliminated. This significantly reduces the well documented audible distortions caused by skin effect and magnetic field interactions. This is done by using an extremely precise extrusion of FEP and a very precise conductor spacing which keeps capacitance and inductance extremely low. In addition, the use of our proprietary Micro Mono-Filament technology increases signal bandwidth in our video cable and reference cable range. This in turn results in cables which typically transmit signals at over 90% the speed of light. This is 20 to 25% faster than conventional cables resulting in a tremendous improvement in musical accuracy and clarity. Nordost Flatline Cables' technical specifications and speed are very impressive, but what really matters is how they sound. Each speaker cable and interconnect in the Nordost range is designed to let the music and emotion shine through. 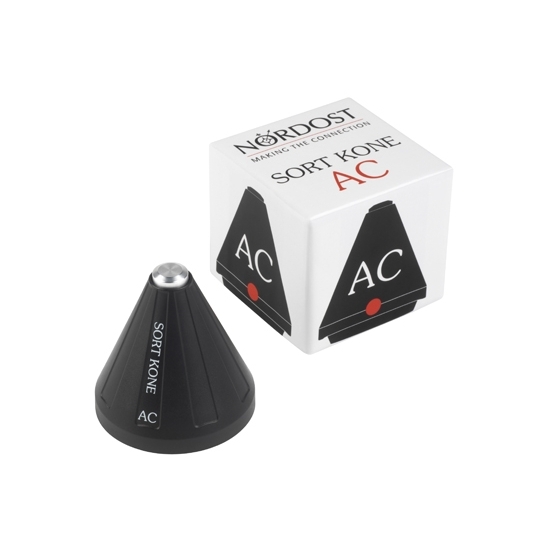 If you want to really hear your system for the first time, the addition of Nordost into your system will do that for you. All Nordost cables are hand built at our factory in Massachusetts, USA. 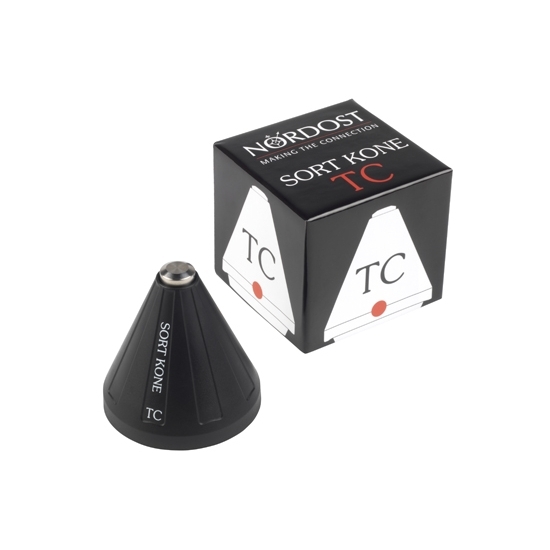 All speaker cables are terminated with Nordost Z plugs using a proprietary formula of high grade silver solder. Although Nordost loudspeaker cables are also available terminated with spade connectors, we highly recommend the use of our low mass Nordost 4mm banana Z plugs where possible. These light weight, tight fitting banana plugs are made with gold plated Beryllium copper. This low mass design preserves the low capacitance and inductance of the speaker cable at the termination point.